Ferdig, R.E. & Kennedy, K. (2014). 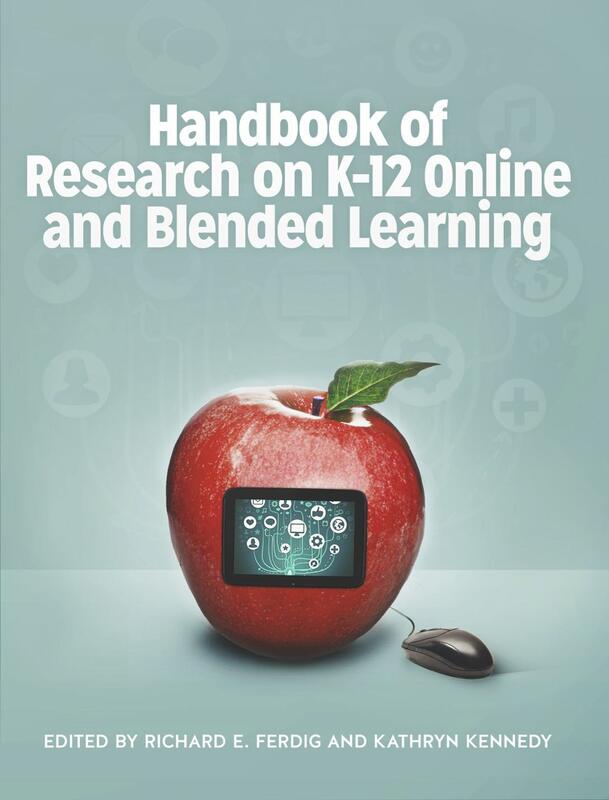 Handbook of Research on K-12 Online and Blended Learning . ETC Press. Retrieved April 19, 2019 from https://www.learntechlib.org/p/149393/.